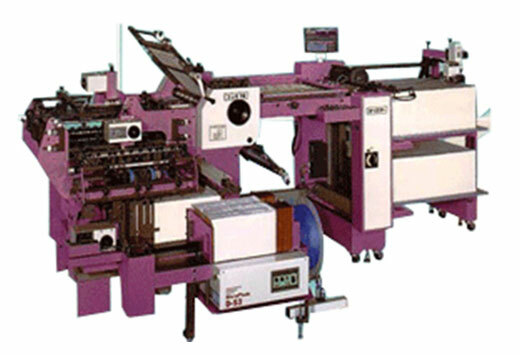 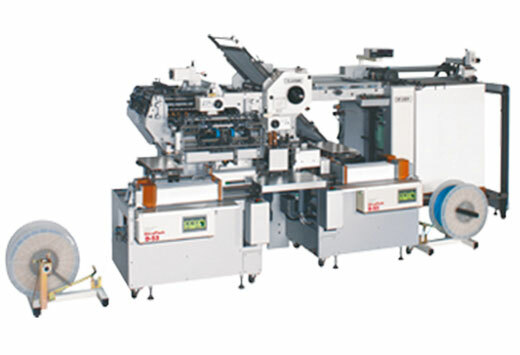 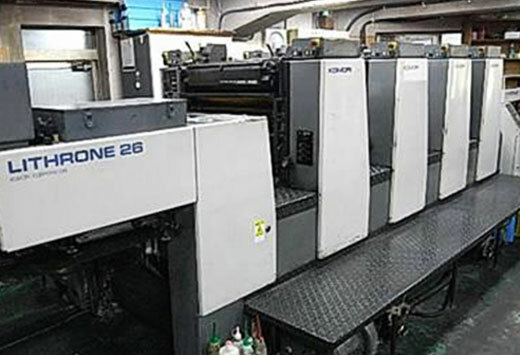 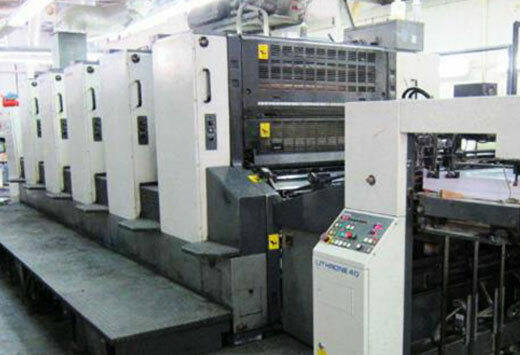 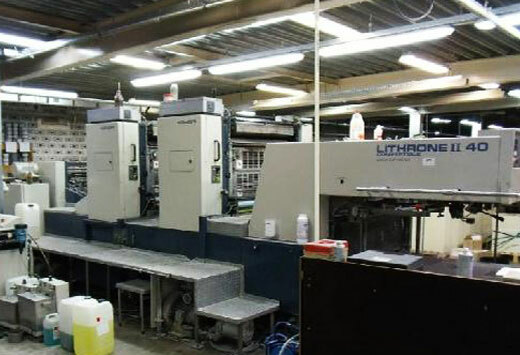 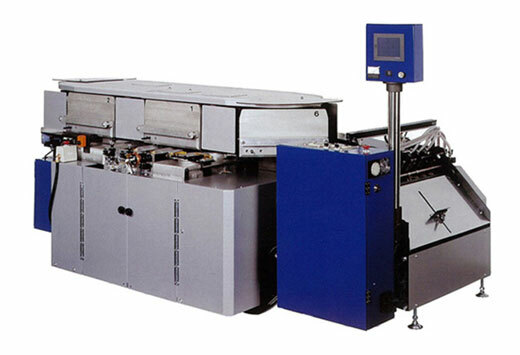 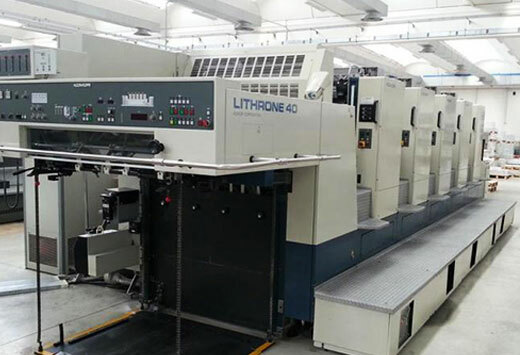 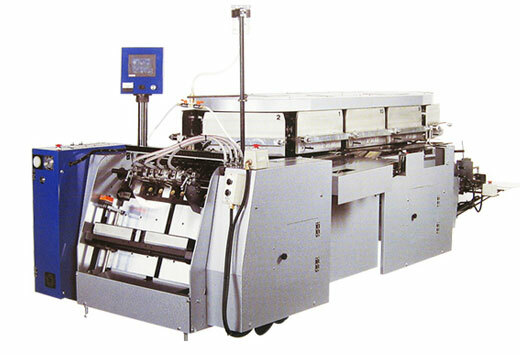 CUULONG TRADING TOKYO CORP is the sole company that is permitted to sell Komori offset printer in Vietnam market. 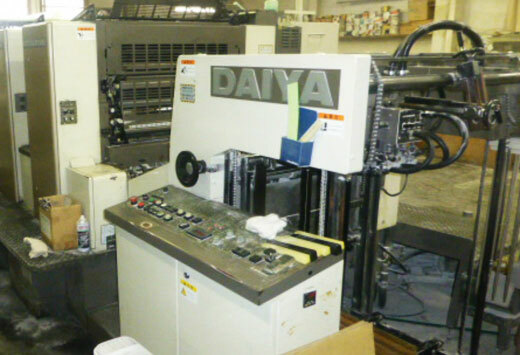 CUULONG TRADING TOKYO CORP itself inspects and purchases the printer directly with the factory at Japan. 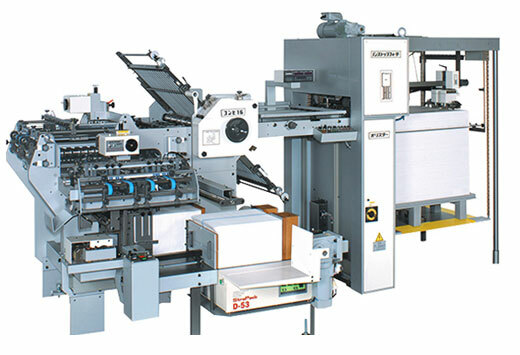 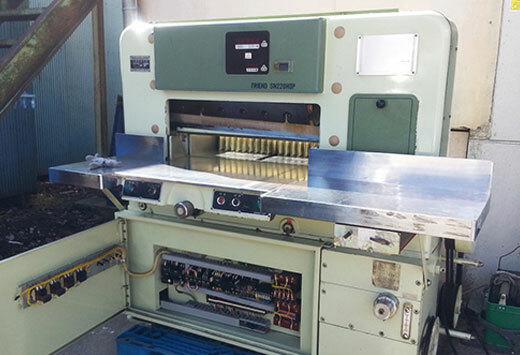 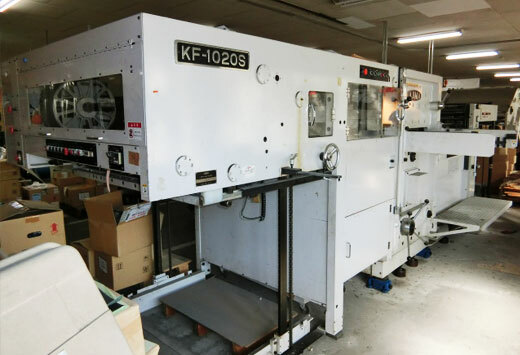 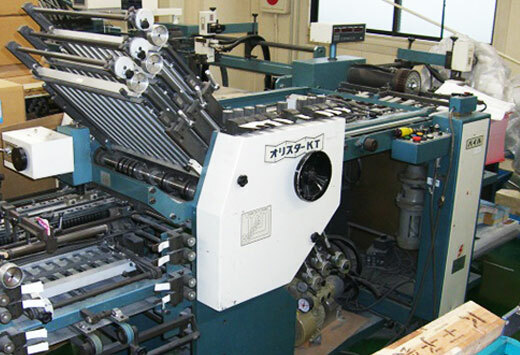 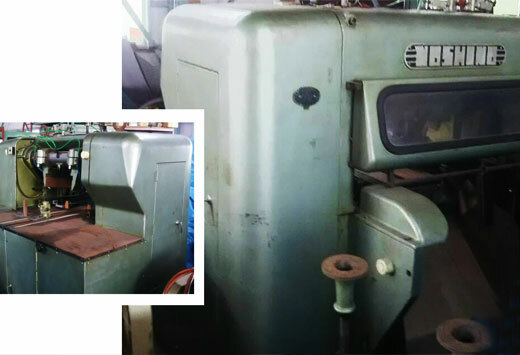 Export / Import offset printer, flatbed die cutting machine, folding machine and devices with regard to PRINTING INDUSTRY from Japan for more than 30 years.